National Signing Day is today, and Annenberg Media has live updates for the 2019 football recruiting class. 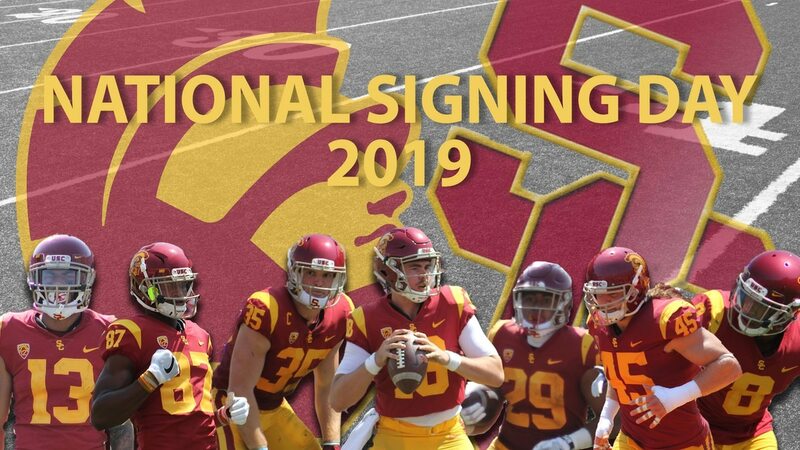 National Signing Day is today, and the Trojans are looking to fill out their roster for the 2019 football team. The Trojans have signed seven 3-star and 4-star recruits in the last day. The Trojans secured 19 recruits before today’s recruiting frenzy. USC’s recruiting class ranking has moved up one spot from No. 18 to No. 17, good for the second-best class in the Pac-12. Three-star cornerback Watson is a junior college transfer ranked 10th among JUCO cornerbacks by 24/7 Sports. Watson played at Long Beach City College and Ventura College before committing to play for the Trojans in late January. Hewett signs with USC after committing to the Trojans yesterday following his decommitment from Syracuse on January 15th. A three-star safety, Hewett won the Texas state championship this season. Otey is a three-star cornerback ranked as the No. 53 cornerback recruit by 24/7 Sports. Otey flipped his commitment from Arkansas to USC this morning, his second decommitment after decommitting from Tennessee in 2017. Three-star safety Williams signed with the Trojans after a last-minute commitment to USC yesterday. Williams is ranked as the No.102 Safety by 24/7 Sports. Ford is a four-star wide receiver ranked as the No. 4 receiver in California by 24/7 Sports. Ford received offers from multiple high-profile programs including Ohio State, Michigan, Washington and UCLA. Ford verbally committed to USC in January and signed his letter of intent this morning. Nomura is a three-star outside linebacker from Centennial High School in Corona, Ca. Nomura is fast with a 4.59 40-yard dash and can play multiple positions on the defensive secondary. Nomura was a late pursuit for the Trojans, recording his official visit on Feb. 1. Makaula is a three-star safety out of Hawaii. Makaula is high-school teammates with Maninoa Tufono. Both commits impressed scouts at the Polynesian Bowl last month. This is a developing story. 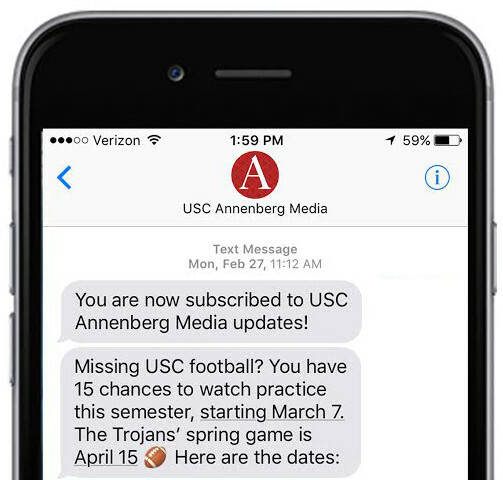 Annenberg Media will provide updates as more recruitment news becomes available. Annenberg Media's Shayna Kobrinetz also contributed to this report.